Restore your BBQ grill with our Phoenix grill cleaning and grill repair service. 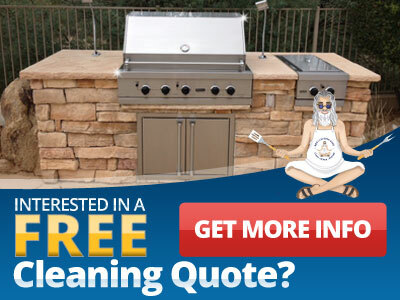 With the BBQ Cleaning Guru, a Phoenix grill cleaning, grill repair and all-around barbecue restoration service, you can bring your grill back from the brink. No need to shop around for expensive replacements when our Phoenix BBQ cleaning and BBQ repair service can return your old grill to its original luster. We also offer grill installation, and grill parts replacement for a wide variety of grills and appliances. You can rely on us to get your grill back to cooking in no time. Grill cleaning – Using our own green, non-toxic products, our barbecue cleaning service ensures a shiny, healthy cooking surface. 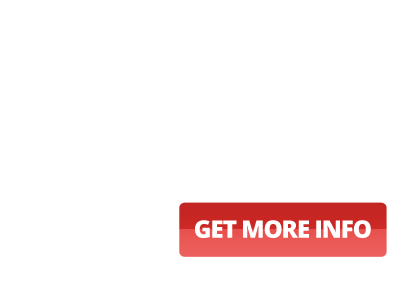 Grill repair – Our BBQ repair service can fix your broken grill. We stock a wide variety of grill parts from top manufacturers such as Viking grills, DCS grills and Wolf grills to get your grill back up and cooking in no time. Grill installation – We can handle your BBQ installation from beginning to end – from picking up the grill from the store to assembling it, connecting and testing your gas lines and installing your grill. We'll even remove and properly dispose of your old grill. Before you replace a worn grill, consider our BBQ restoration services. With the help of our BBQ grill cleaning, repair and maintenance service, we can ensure that your grill will stay in prime shape for many barbecues to come. From barbecue cleaning and grill repair to grill installation, we can handle it all to restore your grill to store-bought condition. Don't spend thousands on a new grill when you can spend considerably less on barbeque cleaning and replacement grill parts for a grill that is like new. Contact us to find out more about our BBQ cleaning, BBQ repair or any of our other services.We look forward to servicing your grill!